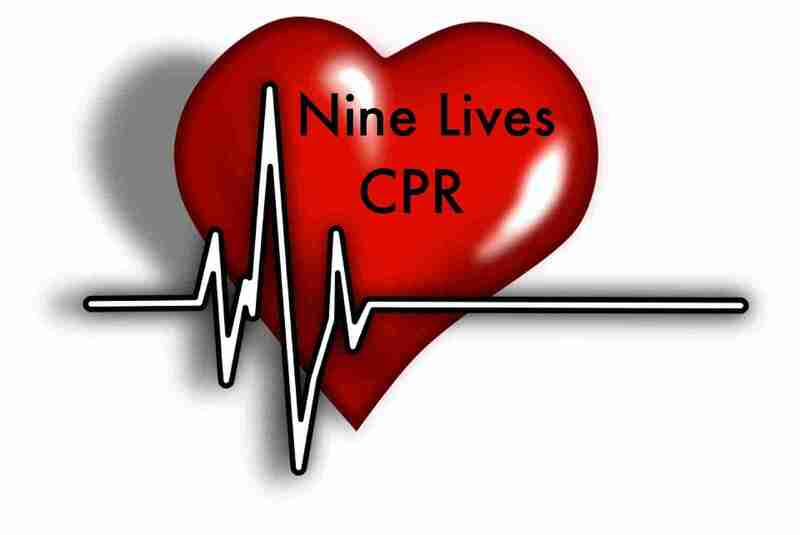 The CPR/ AED Course teaches the lifesaving skills of adult Hands-Only CPR, adult CPR with breaths, child CPR with breaths, adult and child AED use, infant CPR, and mild and severe airway block for adults, children, and infants. Skills are taught in a dynamic group environment using the AHA’s research-proven practice-while-watching technique, which provides students with the most hands-on CPR practice time possible. The CPR/AED course is for people who want to learn CPR & for those who need a CPR course completion card to meet a job requirement. This course is ideal for workplace requirements, community groups, new parents, life guards, child care providers and others interested in learning how to save a life.